Do you want to land in a job that is both financially and professionally fulfilling? Apply online today! Do you want your home care company to employ only the best talents in the industry? 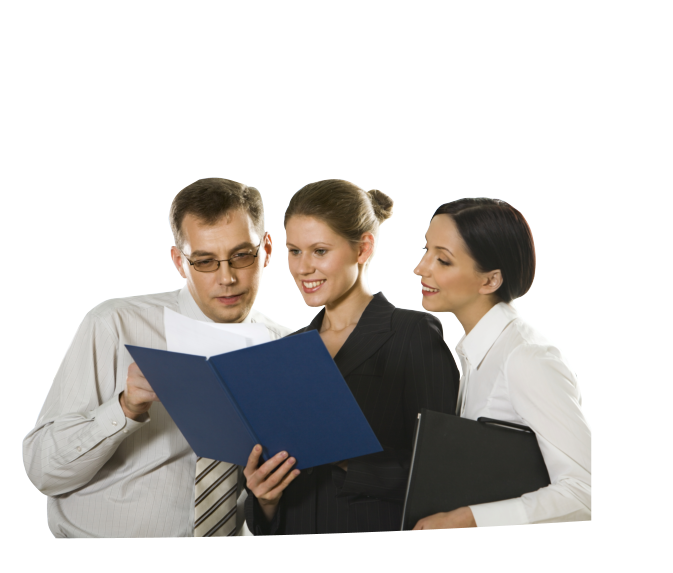 Send a staffing request today! For your recommendations, please use our online form. Get listed by sending us your email address to receive our newsletter. Why Mass Care Services, Inc.? We want to help you improve your services by making the task of recruitment and selection easier for you. Go ahead and send your application online. You can submit your resume in our candidate database. We will post urgent hiring positions in the local community. 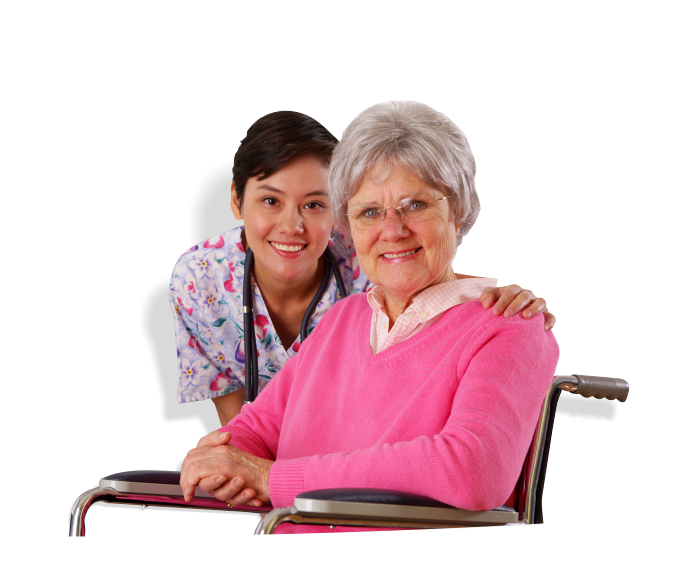 Mass Care Services, Inc. serves healthcare facilities and home care agencies. 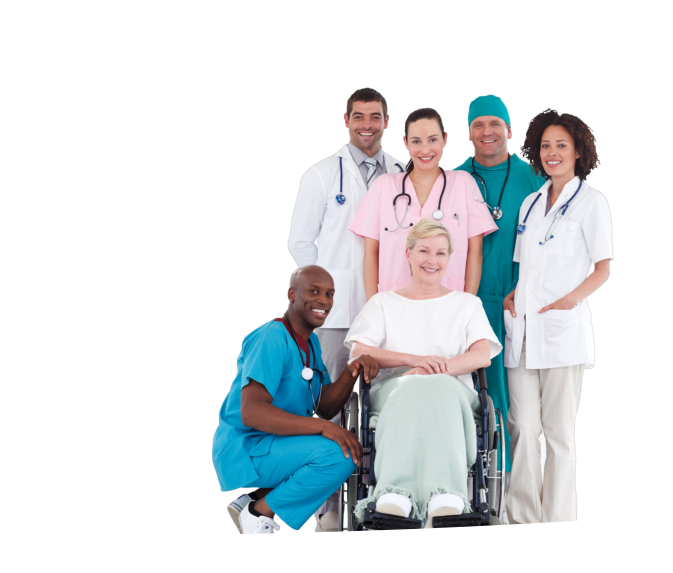 Every candidate that is recommended by Mass Care Services, Inc. embodies the standard of quality that we work so hard to uphold. Send your application to Mass Care Services, Inc. We look forward to helping you find a fulfilling career opportunity in Home Care.